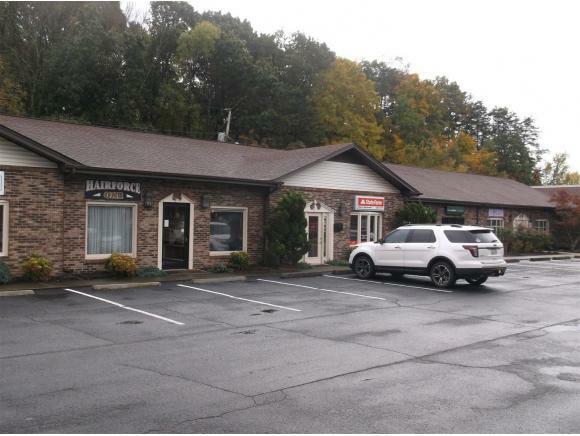 Owner financing available with negotiable down payment..UNIT B IF YOU ARE LOOKING FOR A HIGH TRAFFIC AREA ITS NOW AVAILABLE! 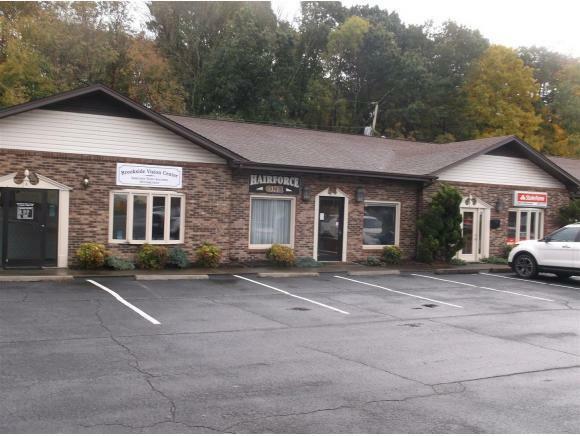 CONVENIENTLY LOCATED NEAR INDIAN PATH MEDICAL CENTER, JUST OFF EAST STONE DR. 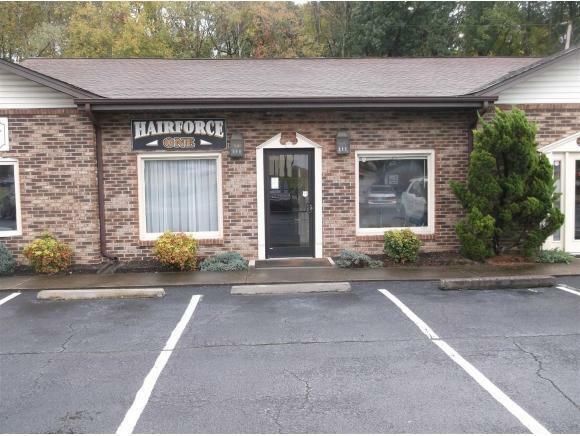 MOST RECENT USE AS A HAIR SALON, BUT ALSO HAS MANY OTHER OPTIONS. 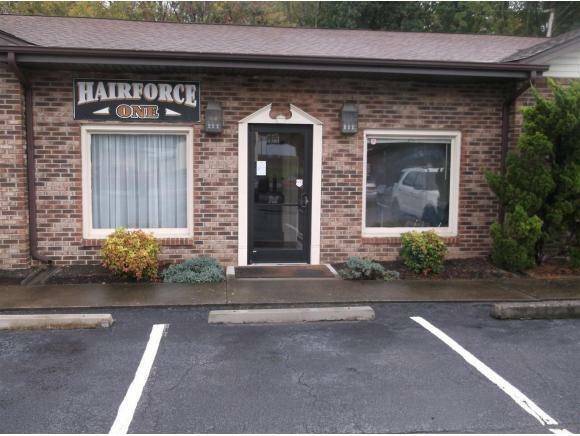 AVAILABLE AND READY FOR IMMEDIATE OCCUPANCY LOTS OF AVAILABLE PARKING. Listing provided courtesy of Maynard Duty of Century 21 Legacy.